Too Much Tzatziki? Try This! Whenever I make tzatziki sauce, I purposely make more than I need. I use the leftover sauce to make a Greek chicken salad! 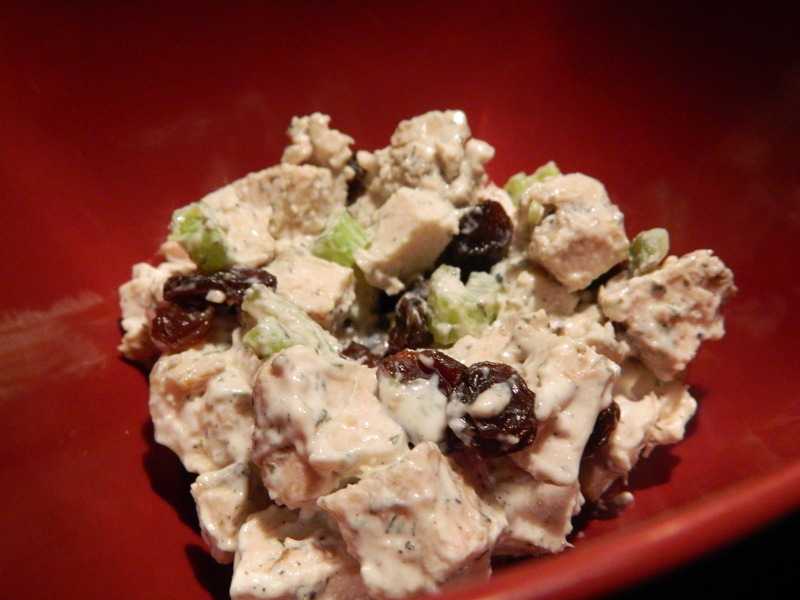 I mix chopped chicken with celery, onion, and raisins, and then I stir in enough tzatziki sauce to make it creamy. I love to place a scoop of this on top of a bed of spinach and drizzle just a bit of Greek dressing on top. Serve with warm pita wedges- yummy! In Honor of Wednesdays…It’s a Jason’s Deli Gift Card Giveaway!